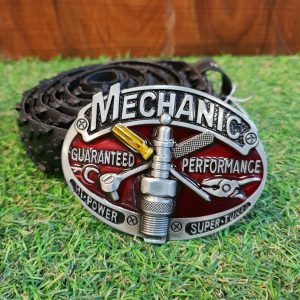 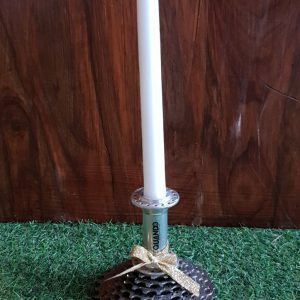 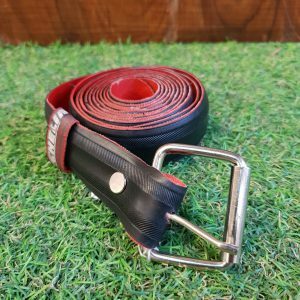 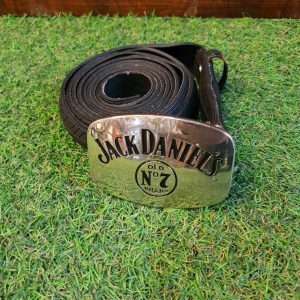 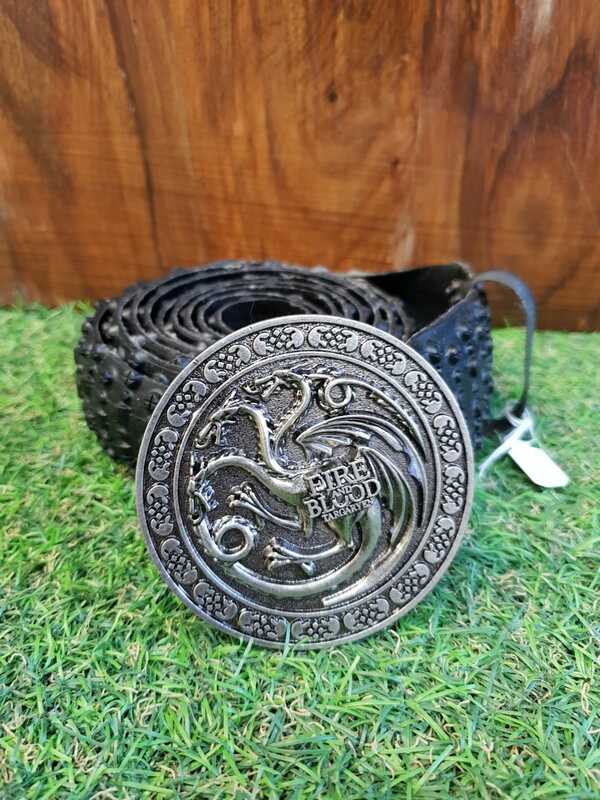 This belt has been expertly hand crafted using an old knobbly bike tyre and comes with an eye-catching “Targaryen” buckle – perfect for any Game Of Thrones fan. 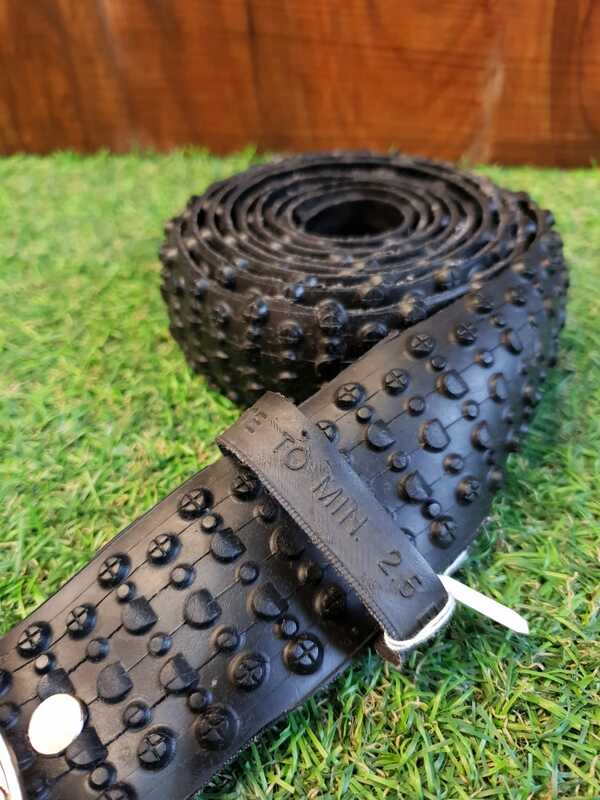 Please note: All belts are unique and will be sized for you before dispatch. 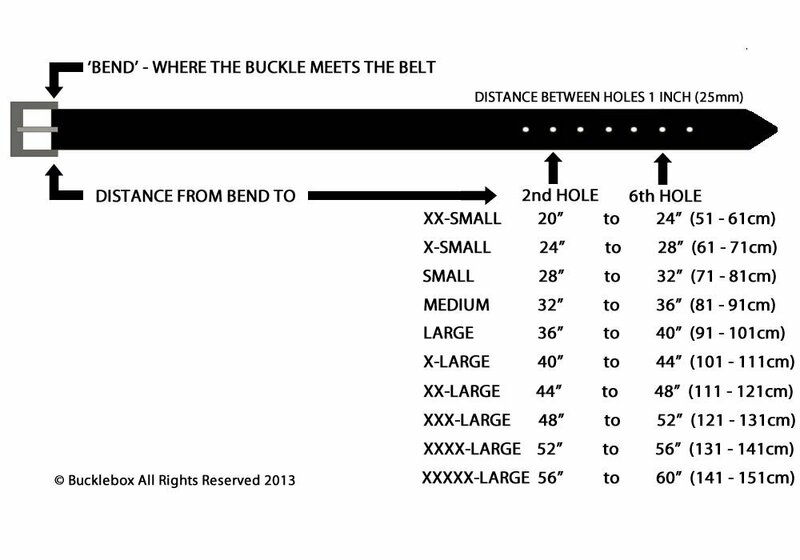 Please check the size chart and notify us of your preferred size at checkout using the Order Notes box.